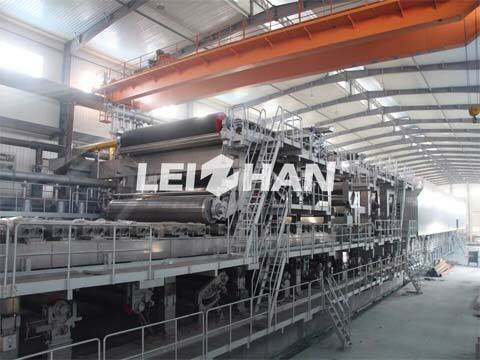 2700 five-wire multi-cylinder paper machine, mainly used for the production of 120-300g/m2 liner paper, etc. The products are all rolled. 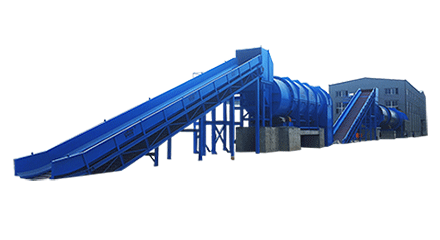 The machine is composed of round wire part, press part, drying part, sizing part, calender, reel part, transmission part, foundation part, steam cover part, electric control part, air pressure part, lubrication part, and so on.